Citizen Hotline: What should citizens do if they have a question regarding a pipeline on their property? Residents should contact the Sunoco Logistics Non-emergency Hotline: 855-430-4491. The Aston Township Board of Commissioners is committed to providing accurate and timely communication regarding the proposed Sunoco Logistics Mariner East 2 Pipeline Project as it relates to the project’s impact on Aston Township and it’s residents and communities. We have established this section of the township website so that all official communication regarding the project can be arranged for easy access. The Aston Township Board of Commissioners is working diligently to ensure that all available information is made known through this venue or via official statements at these public venues. 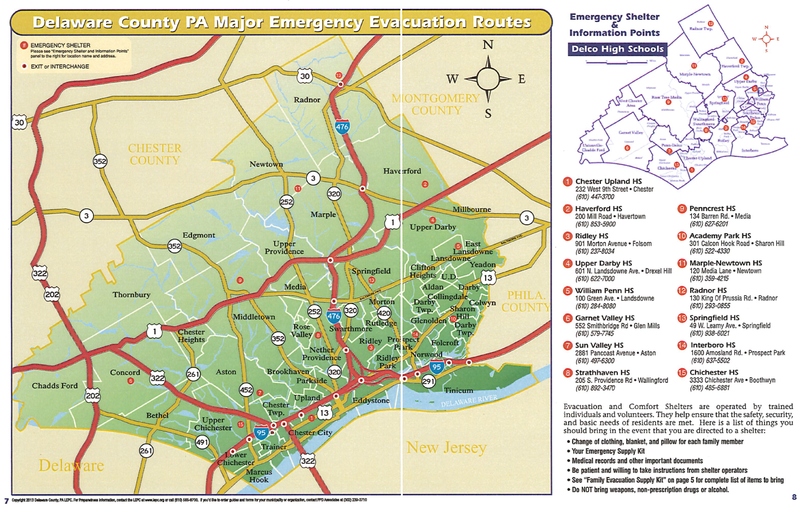 What is The Mariner East 2 Pipeline? 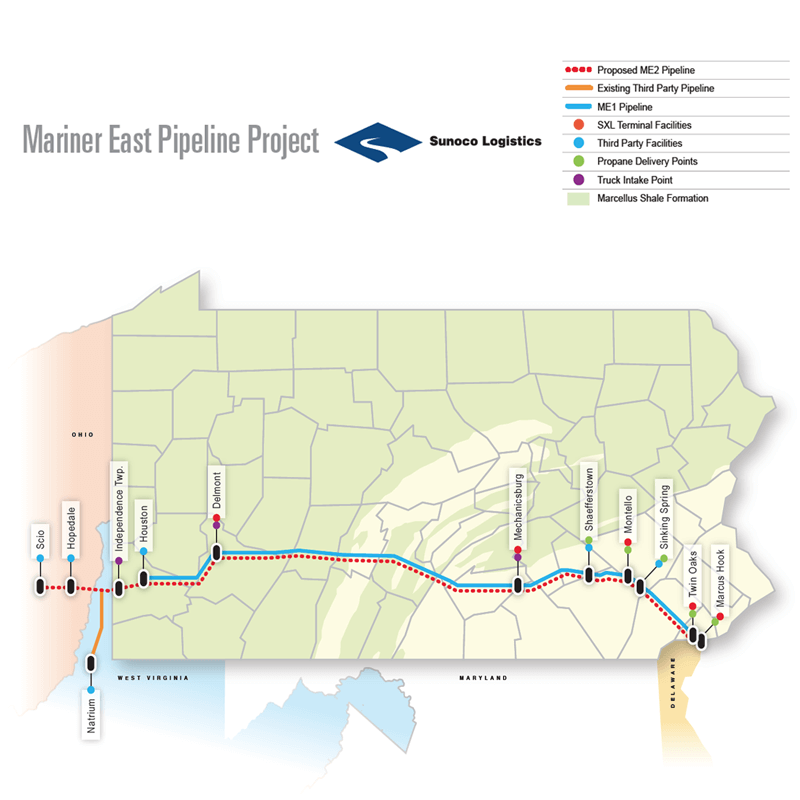 When constructed, this project will transport natural gas liquids from Ohio and the Pittsburgh area to the Marcus Hook facility for both domestic distribution and export The Manner East 2 pipeline is an approximately $2.5 Billion underground pipeline system, consisting of up to two (2) pipelines approximately 350 miles in length. The first, a 20-inch pipeline would have an initial capacity of approximately 275,000 barrels a day with the ability to expand to approximately 450,000 barrels a day to carry natural gas liquids such as propane, ethane and butane east from Ohio and West Virginia into Pennsylvania. 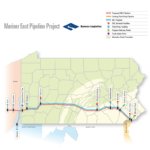 A second pipeline of 16-inches in diameter is being considered as a part of the expansion of the Mariner East 2 system. The additional pipeline (if justified) would have an additional capacity of approximately 250,000 barrels a day. Both pipelines would be installed as a part of one construction project. The steel pipe ,walls of the two pipes being installed are 3/8 inches to 1/2 inches thick.